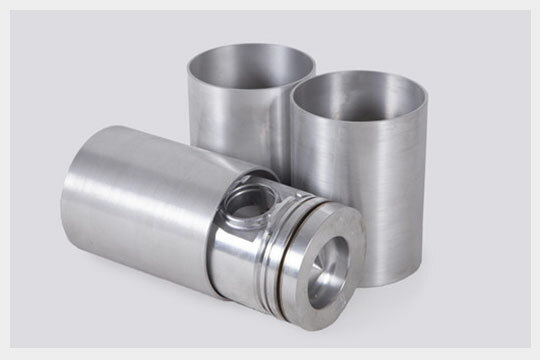 AlSi alloy is an ideal wear-resistant material for its high temperature strength,heat stability and high abrasion resistance.In recent years, AlSi alloy has a fast development in many applications,it has been widely used in automotive,motorcycles and military industry,for example,the wear-resistant components like pistons,cylinder liners and brake discs in tanks,motorcycles and cars. 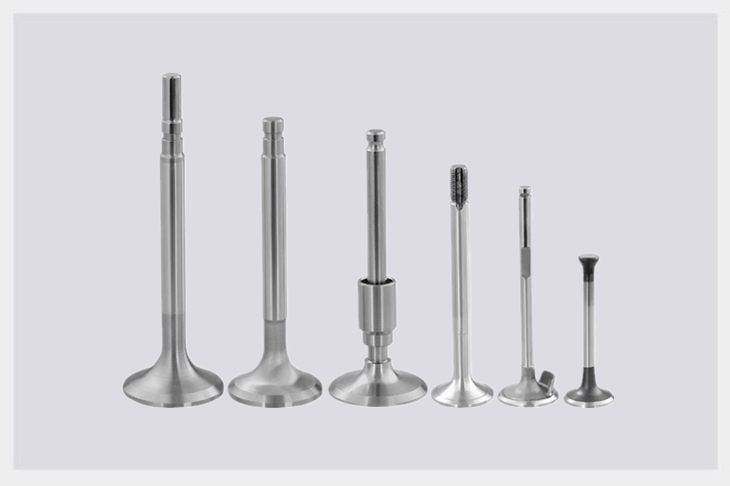 In automotive industries, to achieve reduced fuel consumption as well as green house gas emission is a current issue of utmost importance. 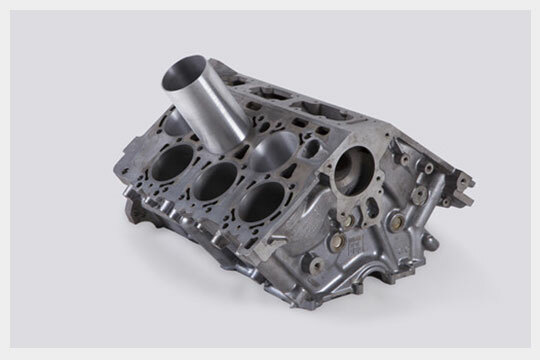 To reduce automobile weight and improve fuel efficiency, the auto industry has dramatically increased the use of aluminum in light vehicles in recent years. 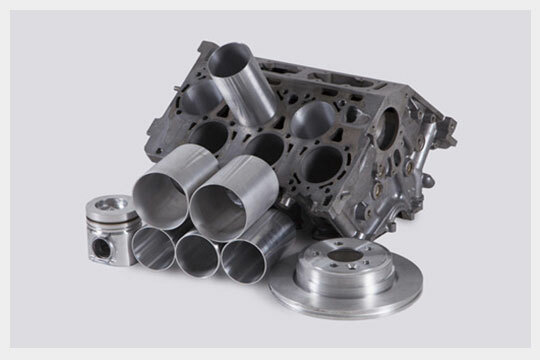 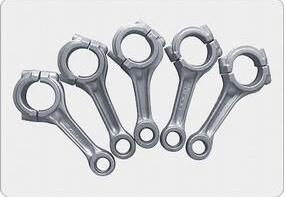 These materials having a lower density and higher thermal conductivity as compared to the conventionally used gray cast irons are expected to result in weight reduction of up to 50 – 60 % in brake systems.Moreover, these advanced materials have the potential to perform better under severe service conditions like higher speed, higher load etc. 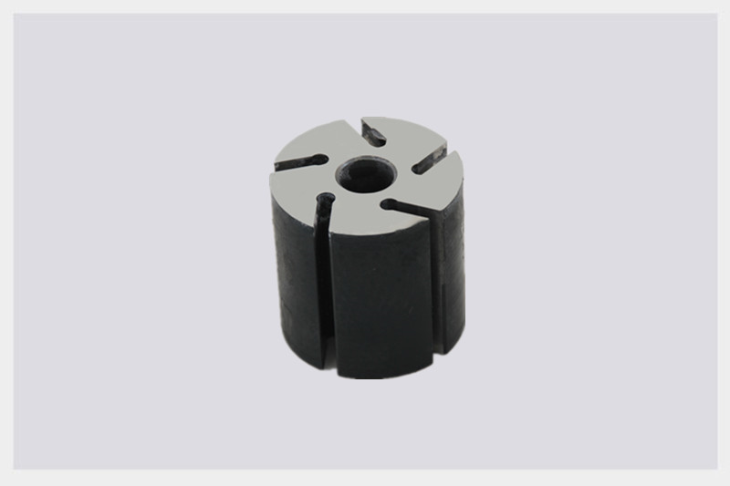 which are increasingly being encountered in modern automobiles.Since brake disc is a crucial component from safety point of view, materials used for brake systems should have stable and reliable frictional and wear properties under varying conditions of load, velocity, temperature and environment, and high durability. 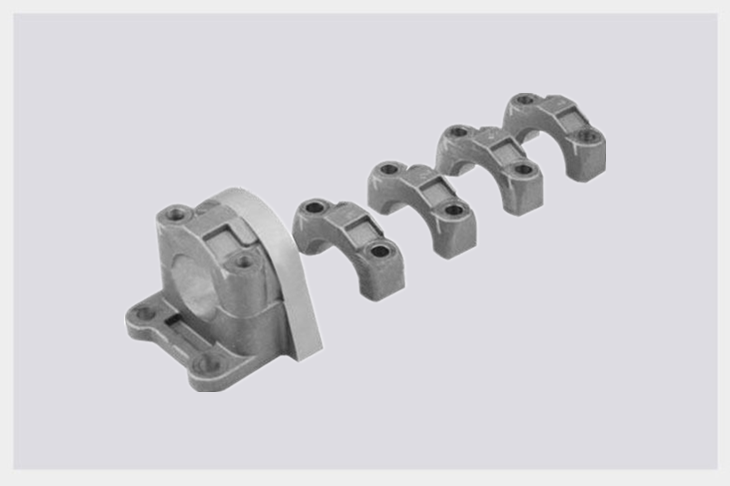 Compared to the conventionally used gray cast iron brake discs, aluminum alloy brake discs have a lower density and higher thermal conductivity. 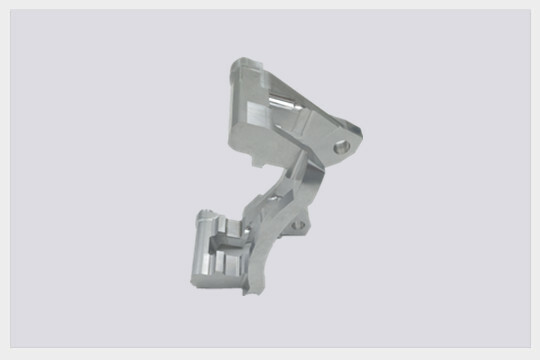 Compared to the conventionally used gray cast iron brake discs,aluminum alloy brake discs are expected to result in weight reduction of up to 50 – 60 % in brake systems. 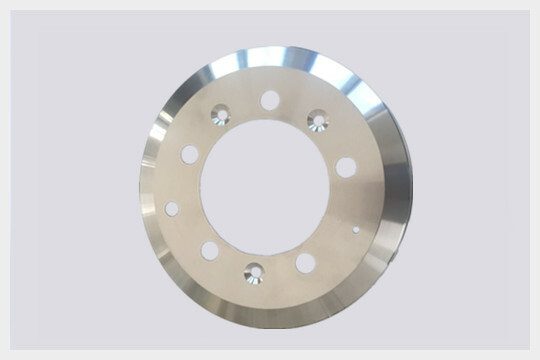 During the brake process,the aluminum alloy brake discs can reduce friction heat and shorten brake distance to prolong the life of brake system. 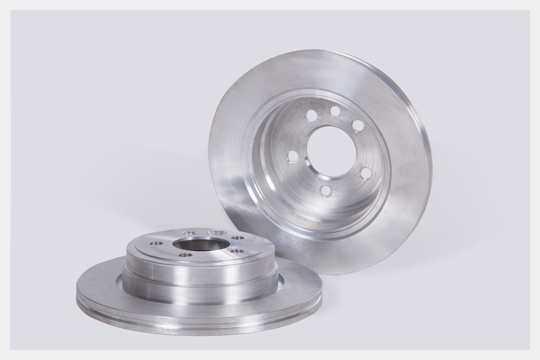 The aluminum alloy brake discs have stable and reliable fatigue and wear properties,which enhance the driving safety of automobiles.